Following the theme of the last few weeks I am running late. Day 25 was largely spent recovering from the previous two days of busy volunteering. 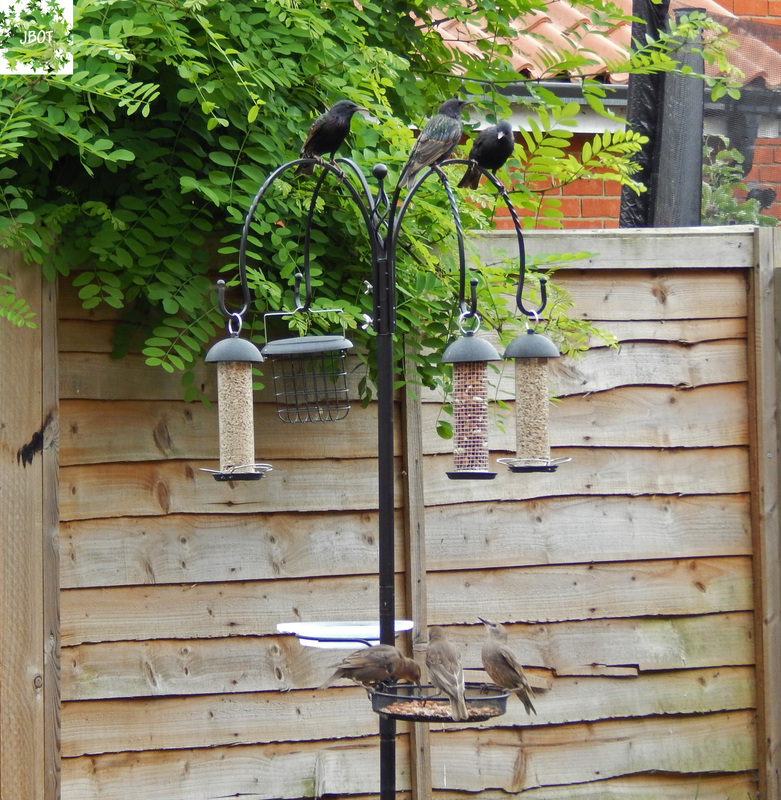 While pottering around the garden, reading and painting furniture in a half-hearted way, I spent a fair while watching the birds on the feeding station. It’s lovely to see so many fledglings and juveniles. Even though the feeding station hasn’t been up long the garden birds are remarkably brave. The starlings seem to come in large groups. You can see more in this video. The clips were captured on motion sense trail camera. Very good. They have ‘moved’ in quickly.